No matter what our differences no one should be excluded from achieving their potential. 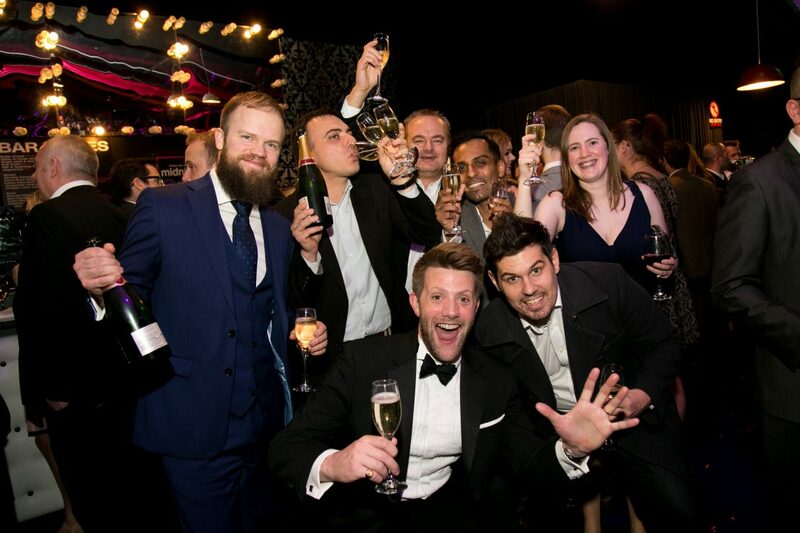 In the backdrop of a national skills crisis, Brexit and an ageing workforce, it is now more important than ever to attract a more diverse workforce. And this shouldn’t stop with the industry’s people but extend to its practices and projects, stating the case for a truly inclusive built environment which caters for all. 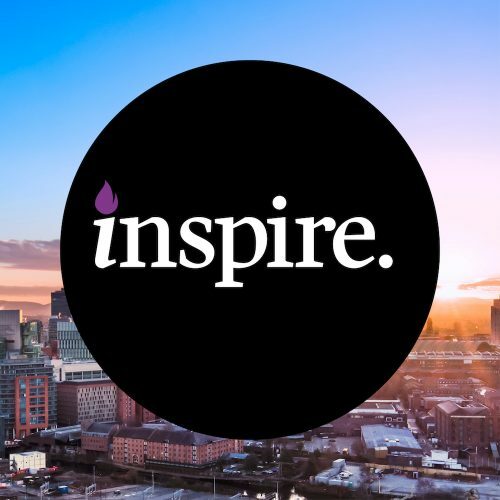 The purpose of The Inspire Awards is to help inspire a more diverse and inclusive culture in the industry by celebrating those who are leading the way.